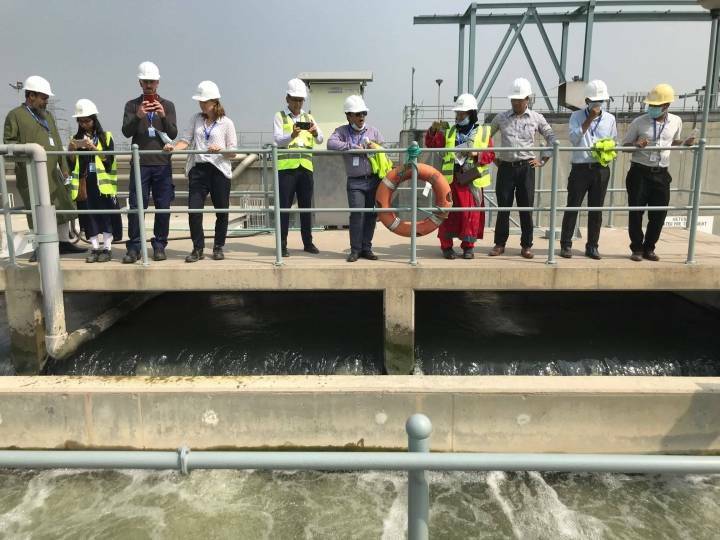 WOPs are peer support partnerships between water and sanitation utilities aiming to share knowledge and skills to make utilities stronger, healthier and more resilient. WOPs work through peer-to-peer exchange of skills, knowledge and goodwill to build the capacity of a utility that demands for assistance or guidance. Established in 2004 by Dutch water operators, VEI has developed into an effective organisation with a stable annual turnover of € 20 million that is engaged in the implementing WOPs with dozens of water operators over more than 20 countries worldwide, capacitating hundreds of employees from water utilities, and providing over 300,000 people with improved access to water services, mostly from low-income areas in Africa, Asia en South America. Across the world, water utilities are struggling to provide safe water services. Almost one billion people still lack access to good water, while 2,4 billion people lack access to proper sanitation. Despite different circumstances, utilities in a partnership share common concerns and challenges: about human resources development, daily operations of production and distribution systems, and investment planning. 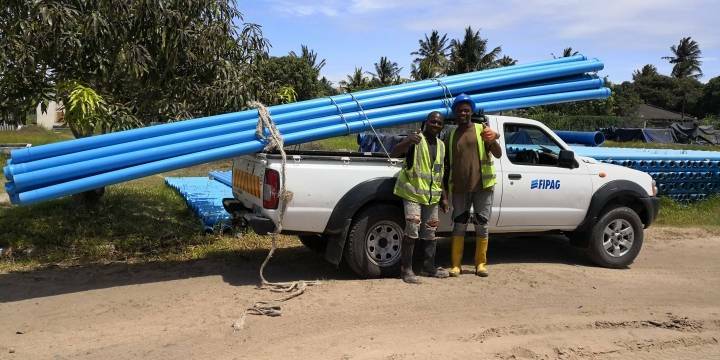 WOPs of VEI focus on building the resident capacity of water operator staff, rather than ‘doing it for them.’ VEI arranges on the spot assistance by deploying water operator experts to their colleague local water operator. Their job is to effectively support and train their colleagues on site at the demanding water operators. This peer-to-peer interaction ensures that knowledge and the wealth of operational expertise can be shared with water operators abroad. 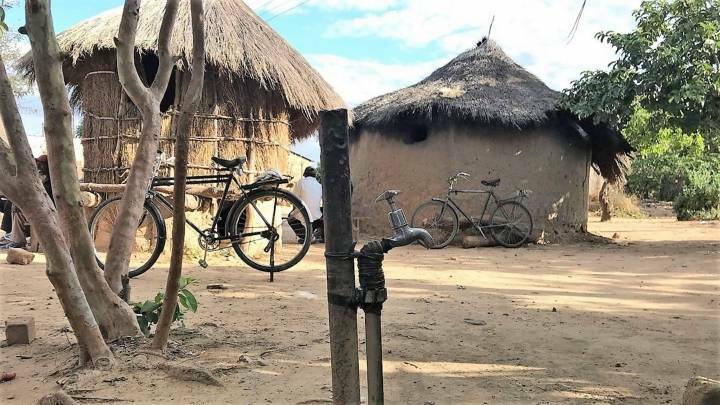 The results are impressive: tangible change, improved operational performance and, ultimately, universal and equitable access to safe and affordable drinking water for more people. Based on solid business cases multilateral and bilateral financiers will be attracted to invest in hardware and corresponding technical assistance of water operators. A WOP may increase sustainability and quality of an investment program and ensure caretaking extends service life time of the assets. The combination of additional investment and peer-to-peer support at operational level acts as a kick-start for local economic development and growth. Moreover, VEI can exclusively tap into the fund in which Dutch water consumers donate voluntarily, Water for Life, to raise water services access to the (peri)urban poor. 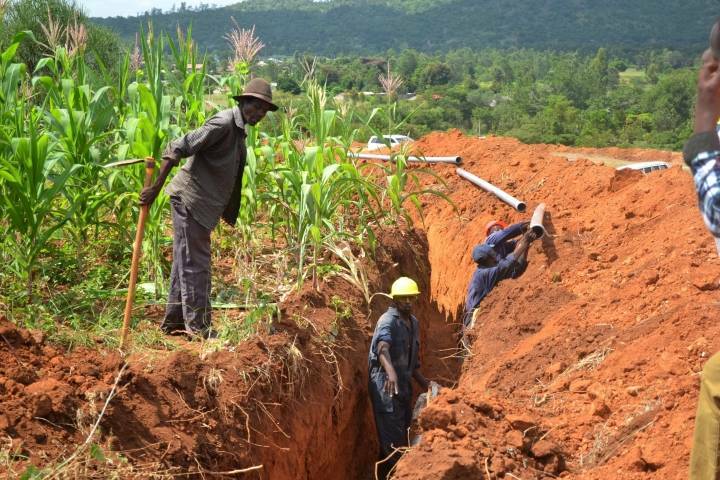 WOPs as a long-term partnership strengthen project-based interventions in water operators. Consultants, contractors and short-term inputs play a pivotal role in utilities to construct or point into a direction. The WOP can add quality to the short-term intervention and sustain it. Knowledge is not for sale in the WOPs of VEI. WOPs are carried out on a solidarity basis and are not to be used for commercial purposes. VEI is firmly rooted in the Dutch water sector. Five Dutch water operators (Vitens, Evides Waterbedrijf, WML, Waterbedrijf Groningen and Brabant Water) share their expertise internationally through VEI. With a joint workforce of 3,600 utility employees, a distribution network that extends for more than 102,700 kilometres, five million customer connections and an annual production capacity of 880 million m3 of tap water in the Netherlands, they have extensive and lasting experience that is worth sharing.